Last week Anne McTaggart MSP took time to visit Bankhead Primary School in Knightswood, Glasgow to take part in a question and answer session. Anne was invited by pupils from both primary 6 and 7, wishing to know more about her role as an MSP following a project they did on the Scottish Parliament. 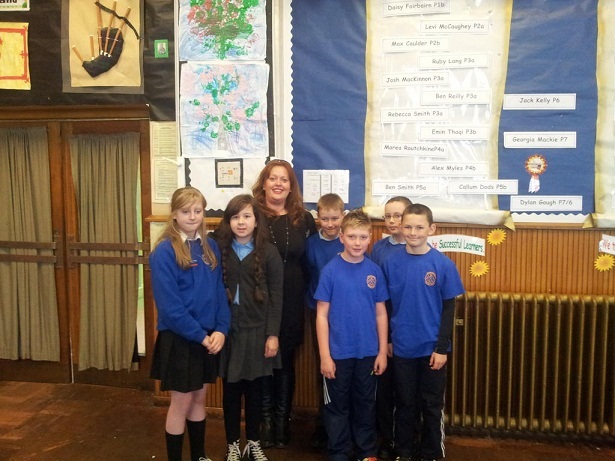 After an overview of a week in the life of an MSP, pupils were invited to ask Anne questions. This entry was posted in Uncategorized and tagged Education. Bookmark the permalink.